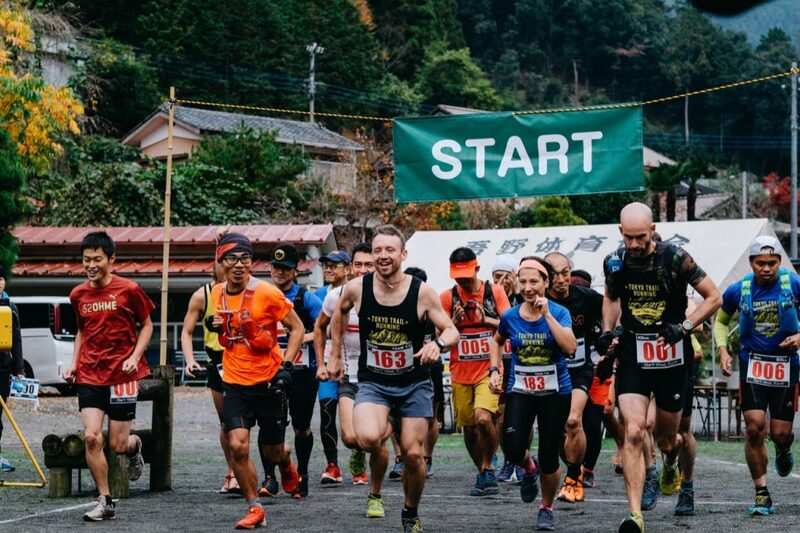 Okumusashi Speedway – an exclusive course for runners only – is open again for your challenge! 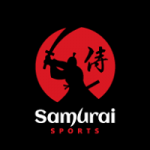 Powered by Samurai Sports, Japan’s best sports event provider for English speakers. Morita Construction & Greening K.K. * Each fee includes ¥500 for course usage. 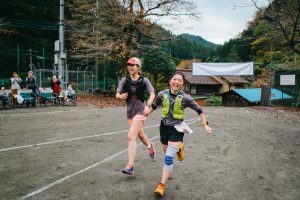 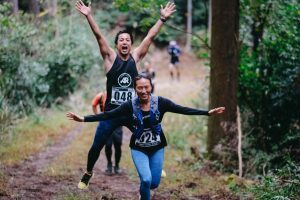 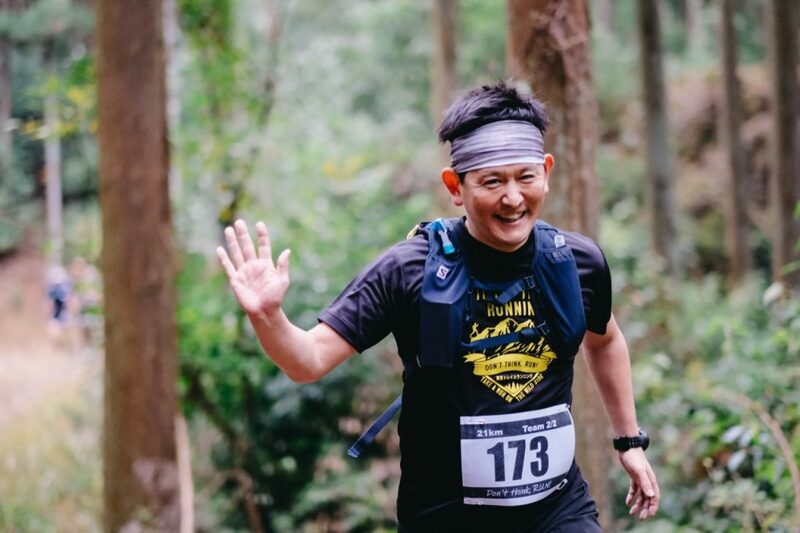 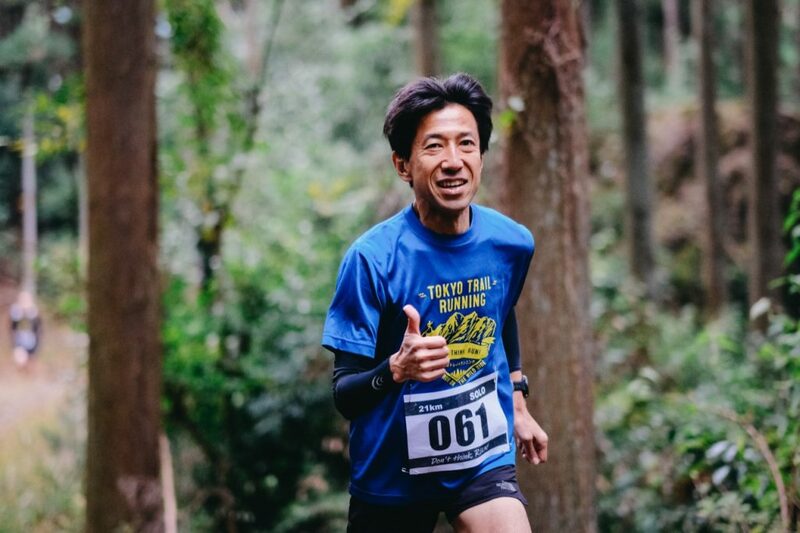 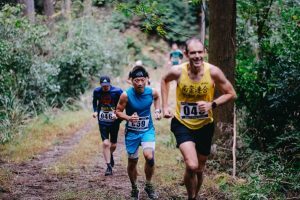 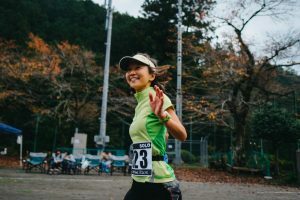 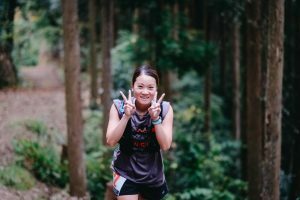 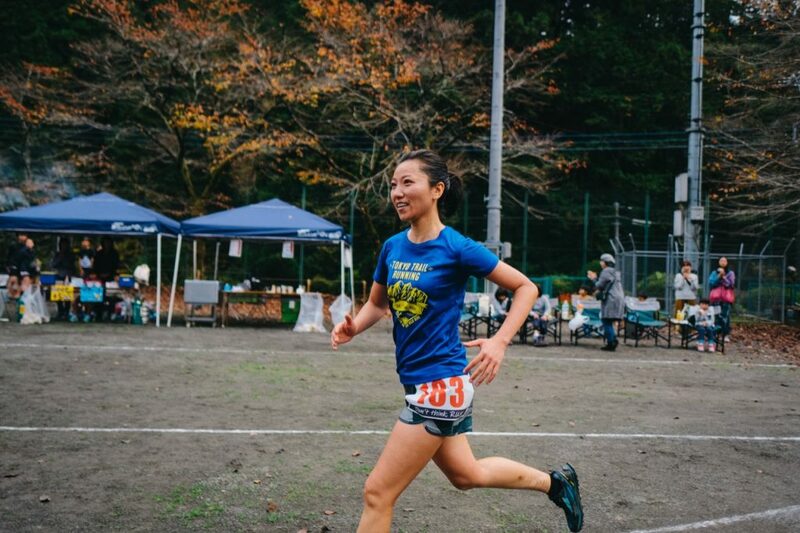 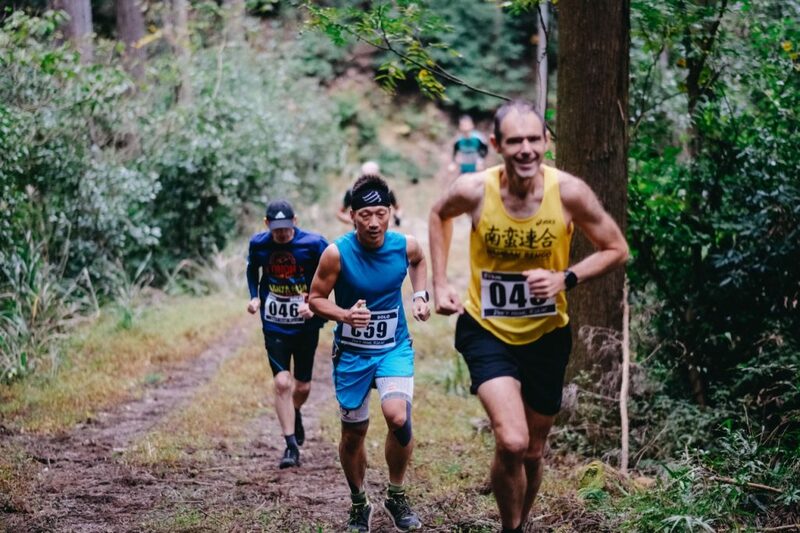 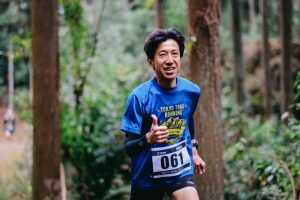 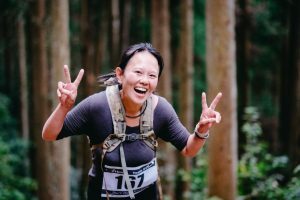 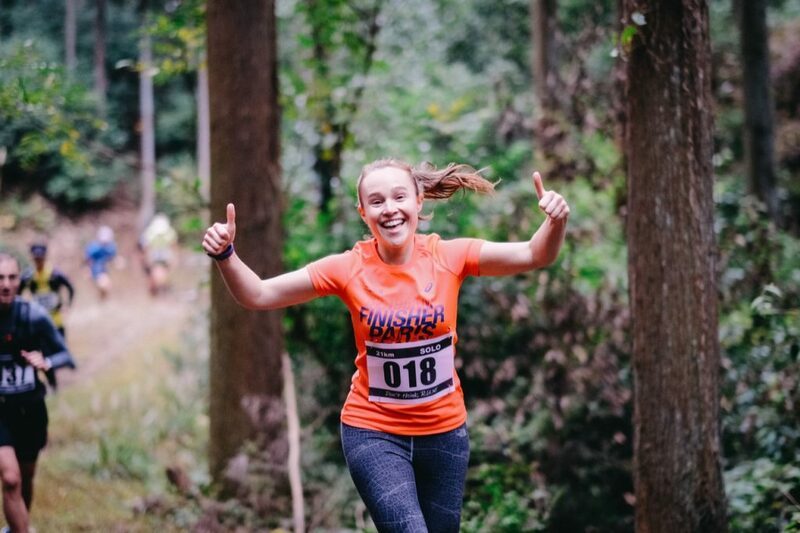 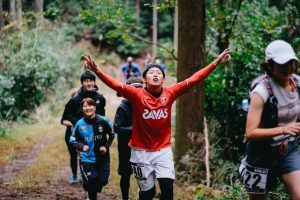 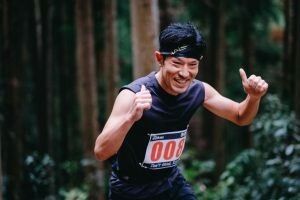 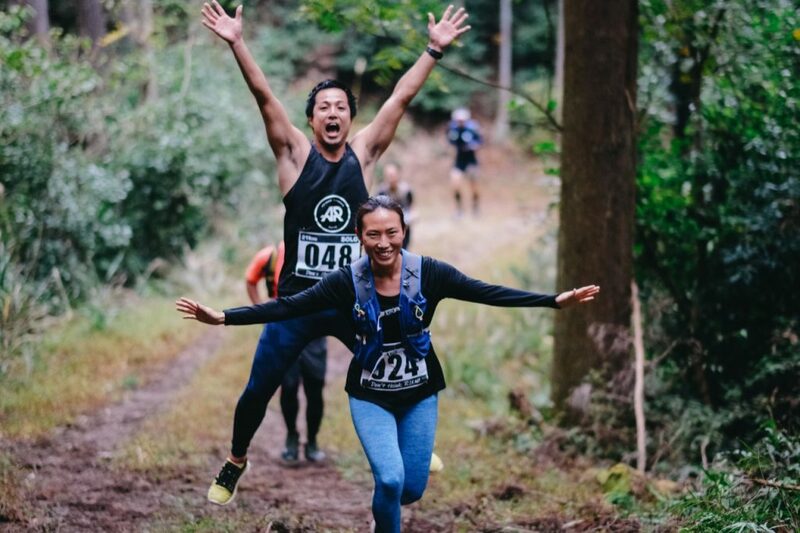 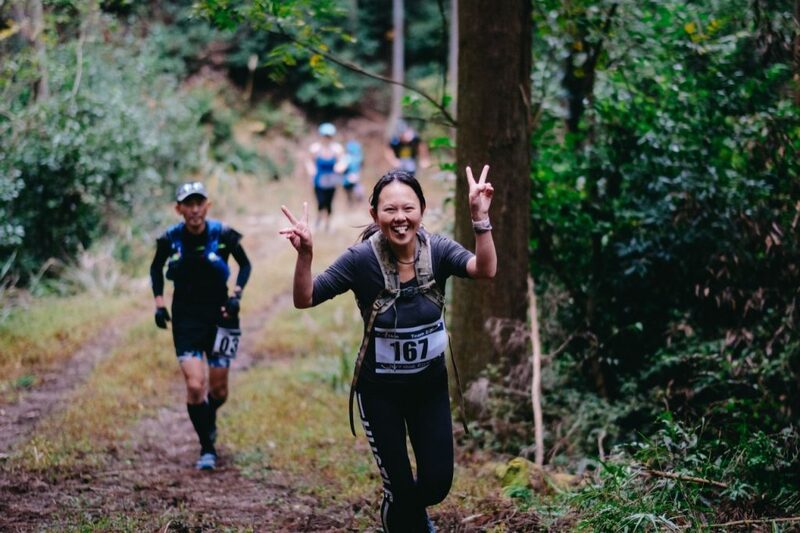 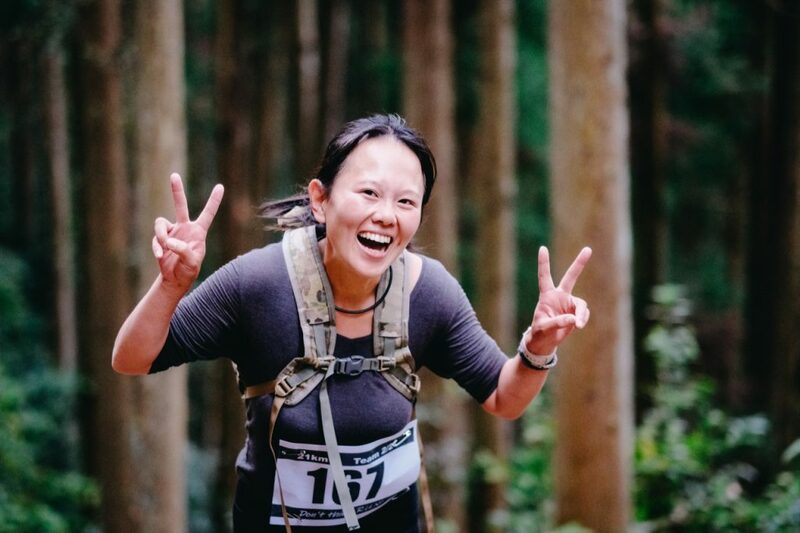 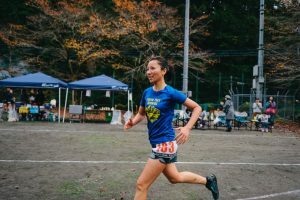 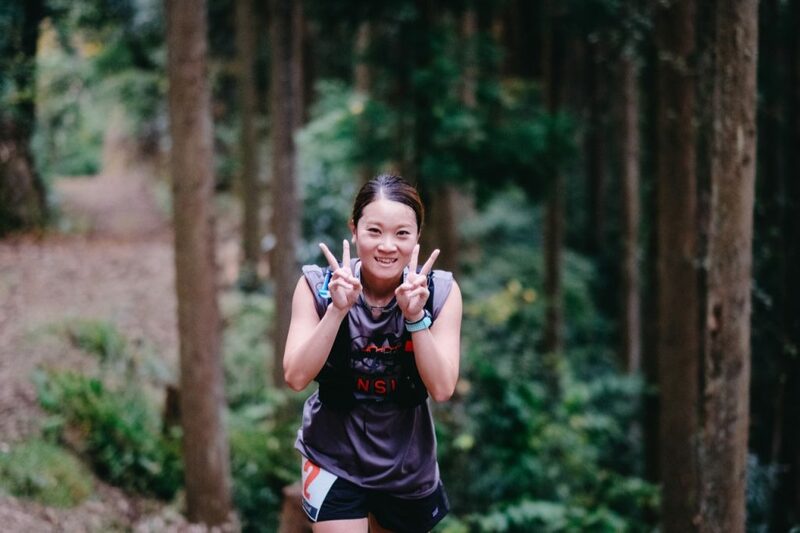 Tokyo Trail Running and the race organizers assume no responsibility for individual issues such as injury during the trail run or cancellation due to bad weather or other natural disaster. No fees will be refunded if an individual or team cancels after November 1st. 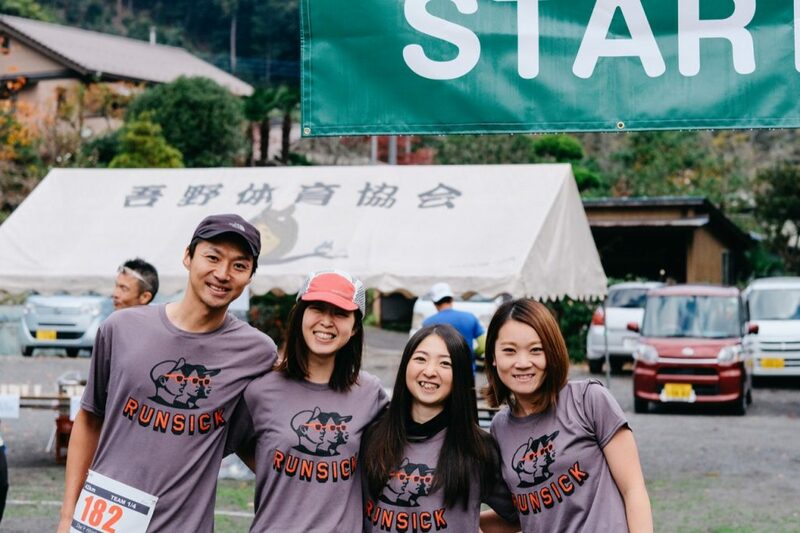 If bad weather or natural disaster causes cancellation of the race, no refund will be made. However, TTR may apply the entry fee to the next event at its own discretion.